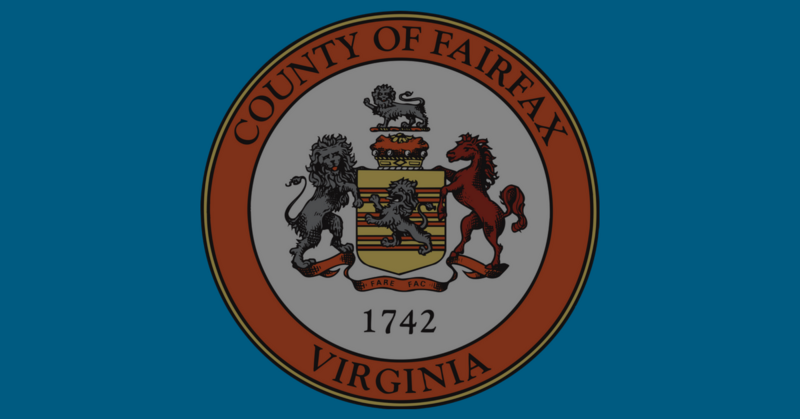 Fairfax County is the most populous jurisdiction in the Commonwealth of Virginia with a population of 1.1 million people. They wanted to balance data access with personal data privacy by redacting records available via its secure, remote access database (to process 44.5 million pages of historical documents dating from 1742 for the removal of Social Security Numbers). They also wanted automated redaction software to process 2.5 million pages of day-forward documents annually. Download the PDF case study now to see how we helped them overcome these challenges.